Here at insureFLEET we have a team dedicated to saving your business money and making your life as easy as possible. 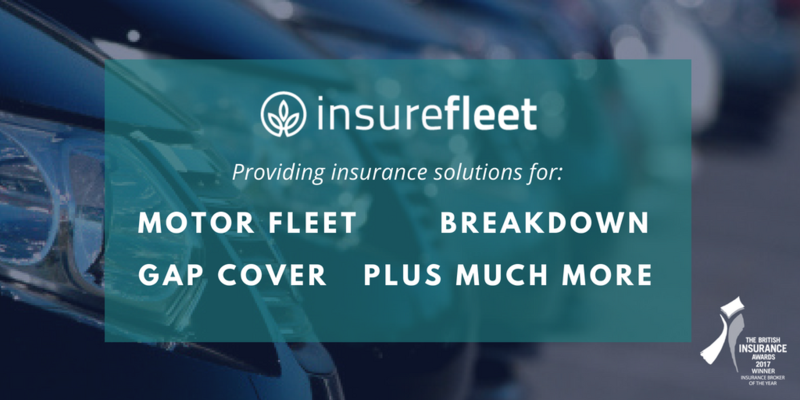 Therefore, if your business has 2 or more vehicles then fleet insurance may be for you. This is especially important for companies who own multiple vehicles such as; HGVs, vans, lorries or cars. It doesn’t matter whether your fleet is made up solely of one type of vehicle or a mixture of different ones, you can still benefit from protecting them with fleet insurance. We have access to exclusive rates from top rated insurers and will do everything we can to help you find a policy best suited to your company. As part of The County Group, we are well placed to look after all your insurance needs. We can provide a whole host of different insurance policies for your fleet and our specialists will be with you every step of the way. All you need to do is give us a call on 01270 748037 and a member of the team will be more than happy to help you. Alternatively, simply visit our online quote form where you can request a phone call and we will be in touch as soon as possible.